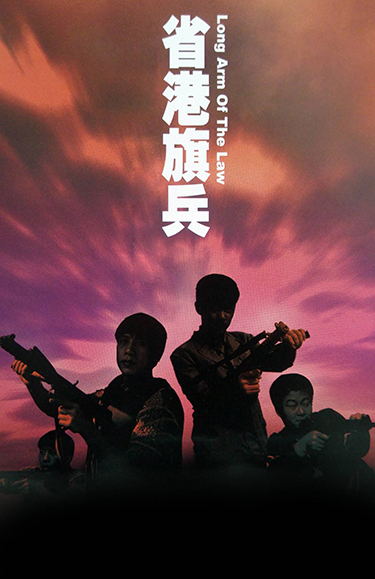 Marking Johnny Mak’s directorial debut, Long Arm of the Law portrays a violent and cynical look at the cruelty, pitilessness and greed of human nature. Lam Wai plays Tung, the leader of a gang of former soldiers living on the edge of poverty in Mainland China. Desperate to change their situation, they hatch a daring plot to cross the border into Hong Kong to rob a jewelry store, and return to China to live off their spoils. However, their dreams of easy riches falter when a series of misfortunate events befall the gang upon their arrival in Hong Kong, finding them pursued by enemies on both sides of the law.